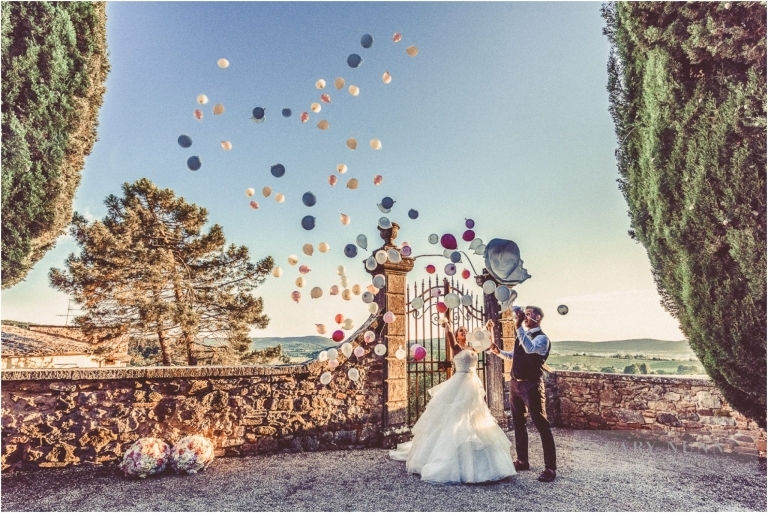 Modenella, a place deep into the Tuscan countryside houses what is a beautiful castle, Castello di Modanella, for a destination wedding photographer this is beyond what’s required with architecture and colour to create a truly special wedding story. 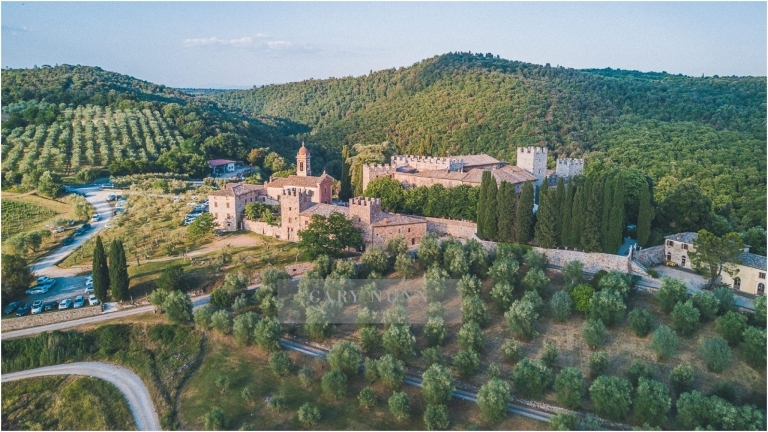 The oldest parts of the Castello di Modanella were built in the 12th century by the noble Cacciaconti family. In a later period, the Piccolomini family of counts inhabited the castle for hundreds of years. From the moment we all arrived (I travelled with the wedding party on this occasion), Modanella, this magical destination wedding location hugs both your mind and soul. This place is special and Fabrizio, the general manager is just fantastic, there to assist your any request with his team. Speaking perfect English.